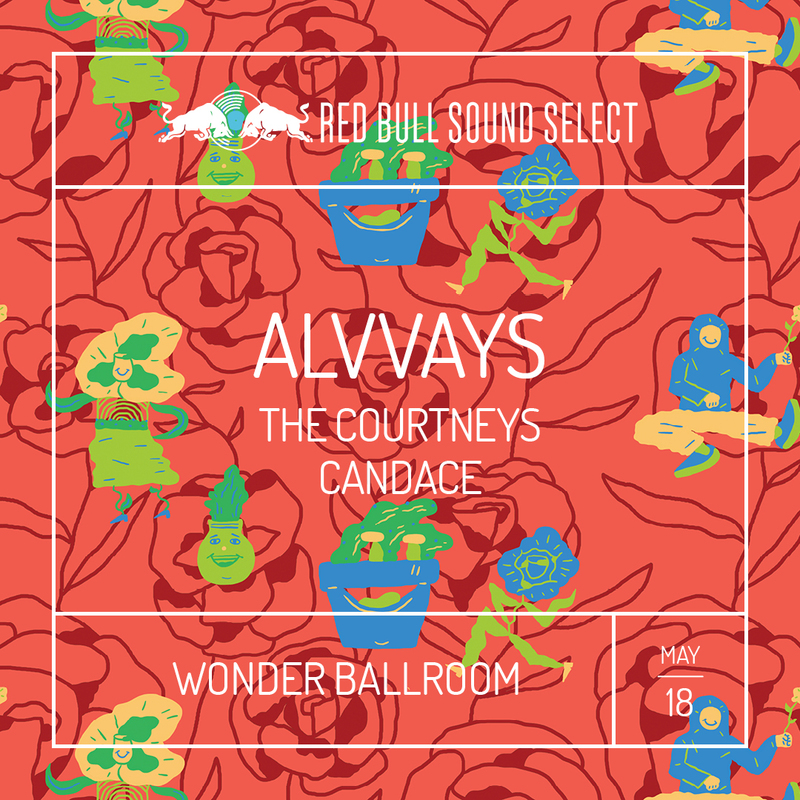 Fantastic news alert: Red Bull Sound Select Presents just announced a 3-day music event in Portland on May 18-20, and we are so stoked on it. Taking place over two nights at Wonder Ballroom and one at Crystal Ballroom, the series will showcase artists from a range of genres, including lo-fi, dance, funk, and hip-hop. Following the success of Red Bull Sound Select in Miami, what better place to hit up next than PDX; a staple of music, culture, and live events. This eclectic mix of performers (including The Courtneys, A2, and Shamir), is sure to draw in a crowd, so get your tickets now here! At only $10, this show is steal. Find out more about all the three nights, and listen to all of the artists below + be sure to start Tracking the acts now so you don’t miss their next show in your city! To kick off the event, night one at Wonder ballroom will bring the focus to the lo-fi music scene. Headliner Alvvays, hailing from Toronto, is a dream pop five-piece that made their mark back in 2014 with their self-titled album, which debuted at No. 1 on the US college charts. Now working on their follow-up record, we can’t wait to see what they do next. Also joining them on the first night are The Courtneys from Vancouver and Candace from Portland! 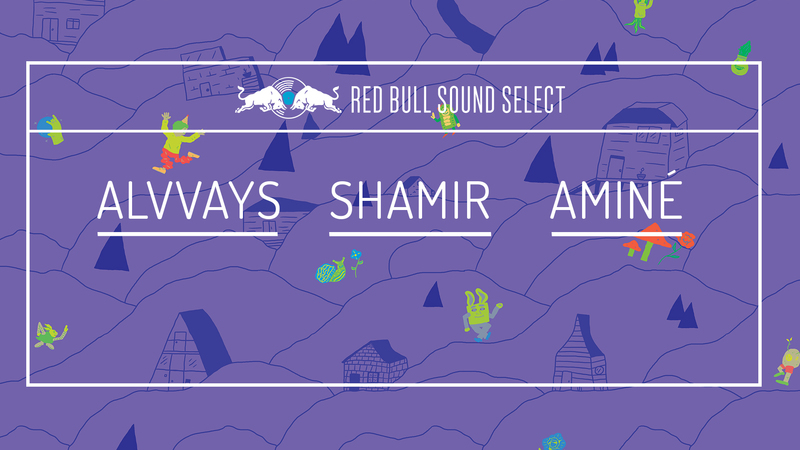 Among the headliners for night two is fan-favorite, Shamir, who’s sure to show anyone in attendance an incredible time. Following the release of his debut studio album, Ratchet, the Las Vegas native has racked up a diehard following and has been riding that momentum ever since. 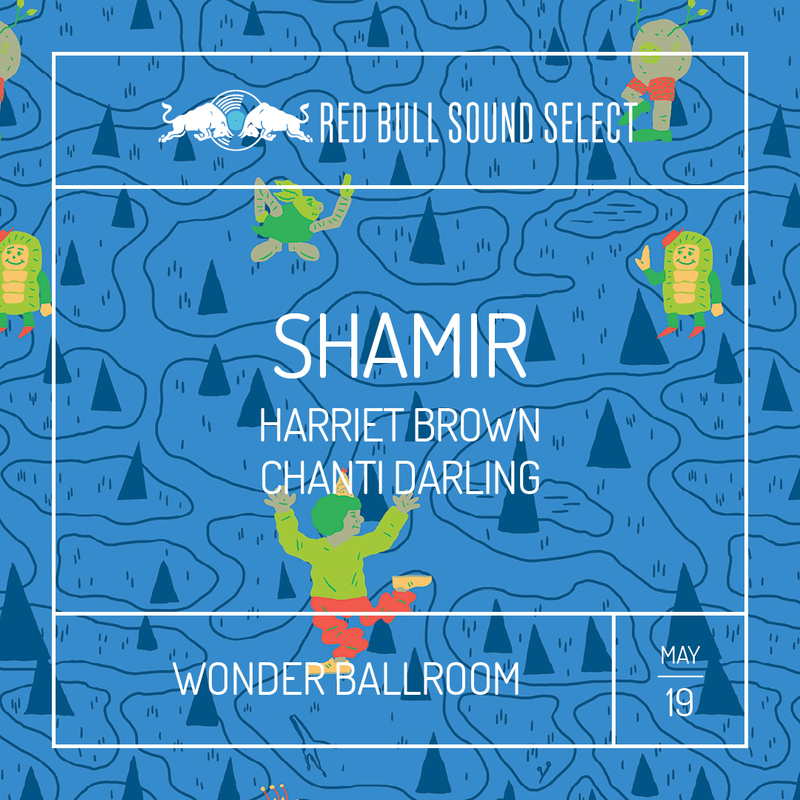 Joining Shamir on the Wonder Ballroom stage is funk artist Harriet Brown and groovy R&B outfit Chanti Darling. Talk about a triple threat. 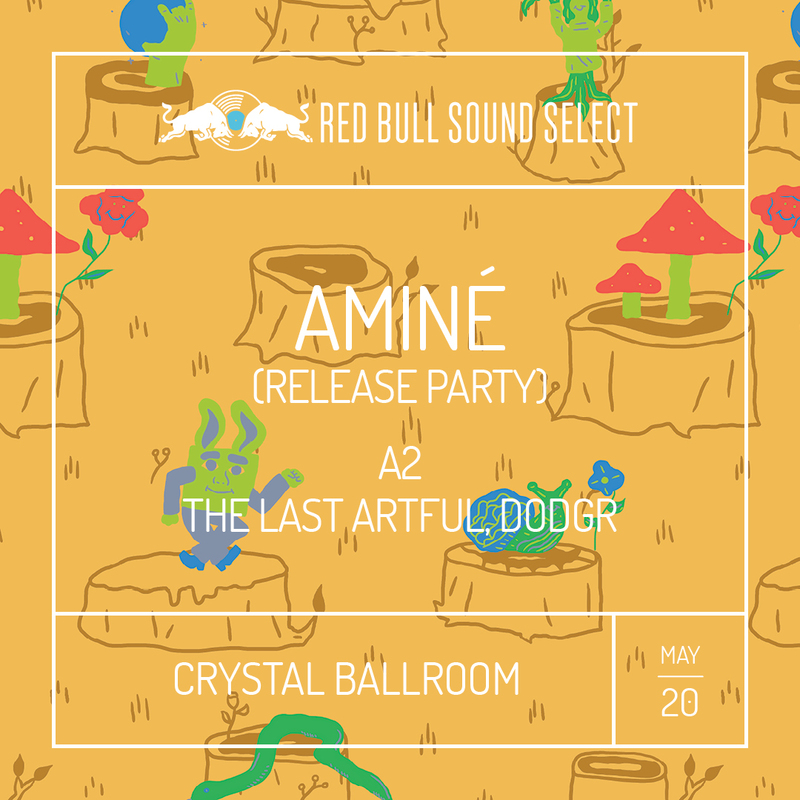 Bringing the event to a close with a live show and debut album release party at Crystal Ballroom is Portland rapper, Aminé. Best known for his commercial debut single, “Caroline”, the hip-hop phenomenon is popping up everywhere, so hop on the bandwagon quick. Also on the bill for the finale? London-based up-and-coming rapper, A2, as well as “Squadron” performer, The Last Artful, Dodgr. Rip City, here we come.